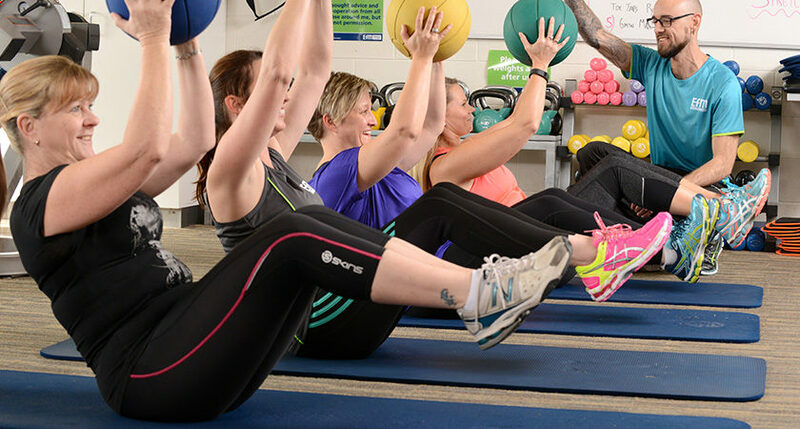 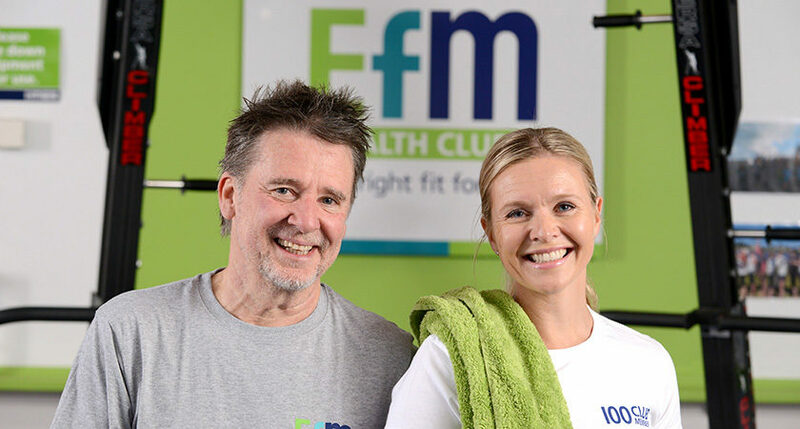 Sick of training and not getting results, at Efm North Melbourne we offer Semi-Private Personal Training every session for around the same price as a gym membership. 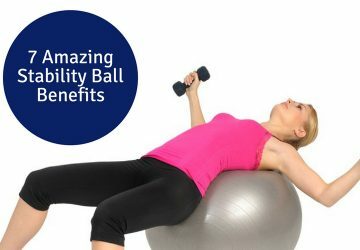 If it’s service you are looking for them we are the right FIT for you, CALL NOW to see what ‘Special Deal’ we have for you! 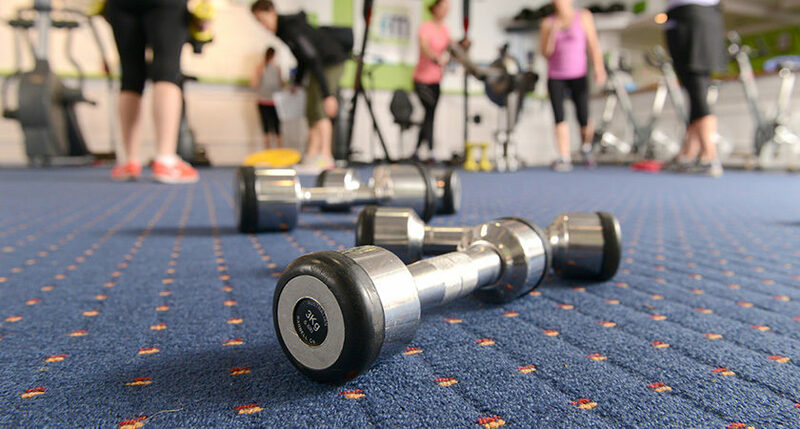 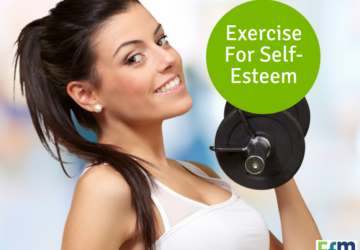 My area of expertise is making a fitness program fun, and taking into consideration your needs. 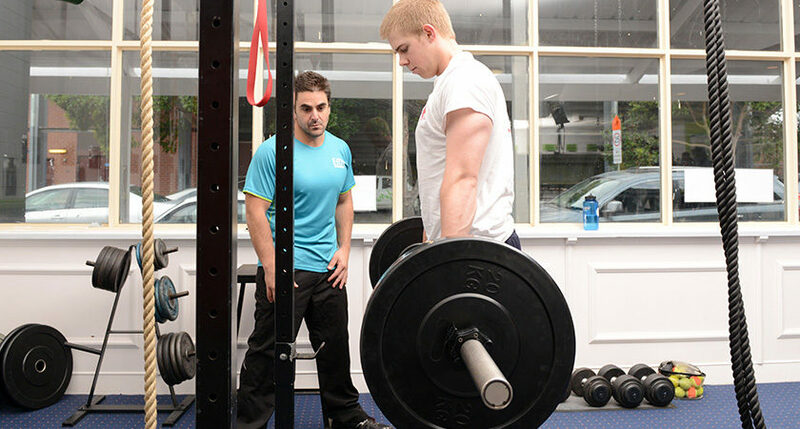 I have been in the fitness industry for over 10 years and led thousands of clients of all ages to success. 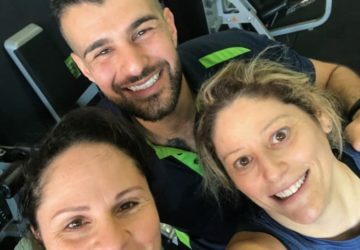 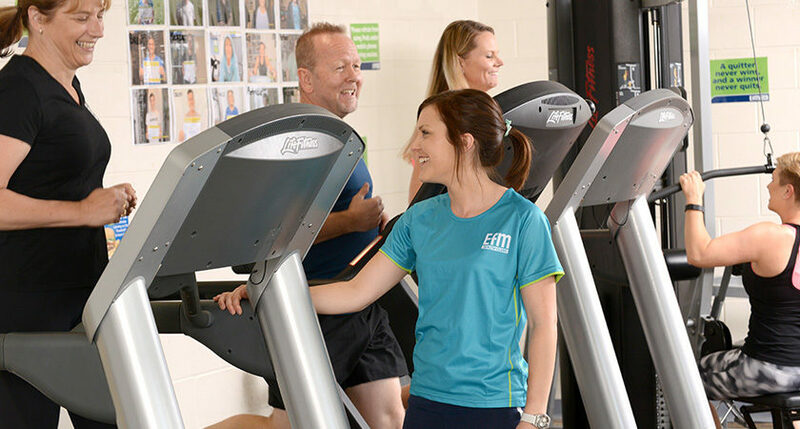 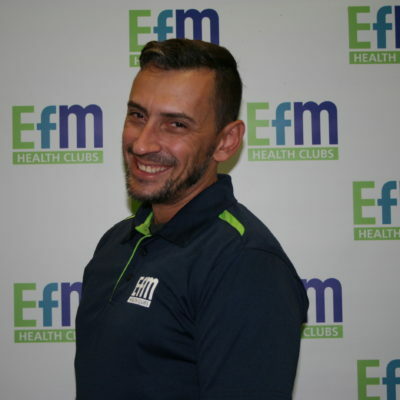 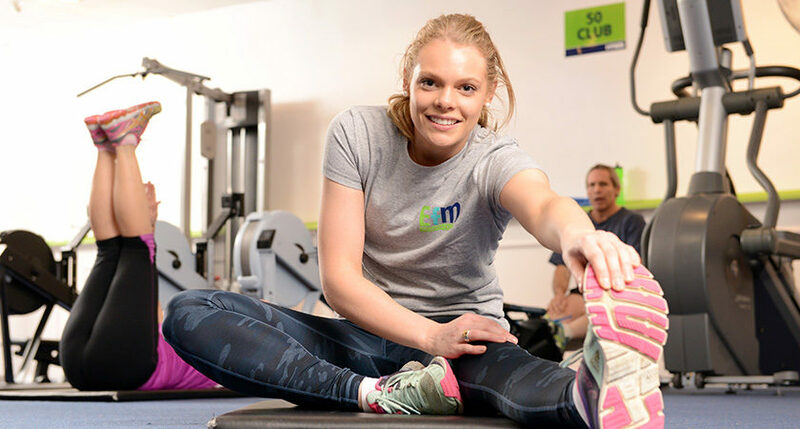 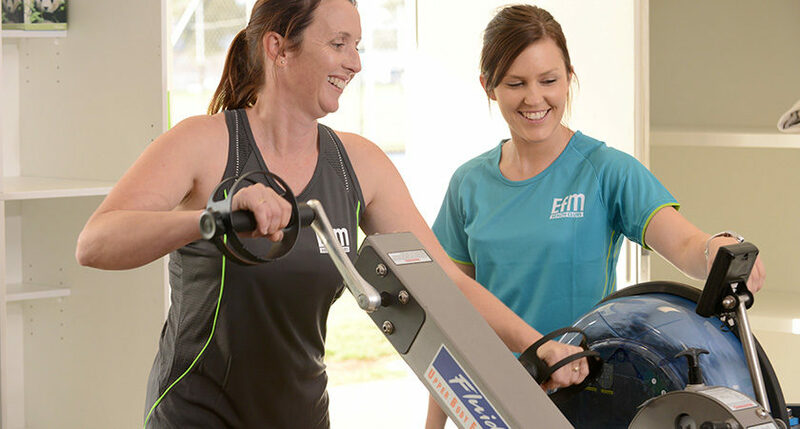 At Efm North Melbourne we are the right fit for you, we are the friendly face that greets you by name and are by your side every step of the way on your journey to be the best you can be.